Paula is one of the new writers we have that has published in both IFWG Publishing and IFWG Publishing Australia imprints. 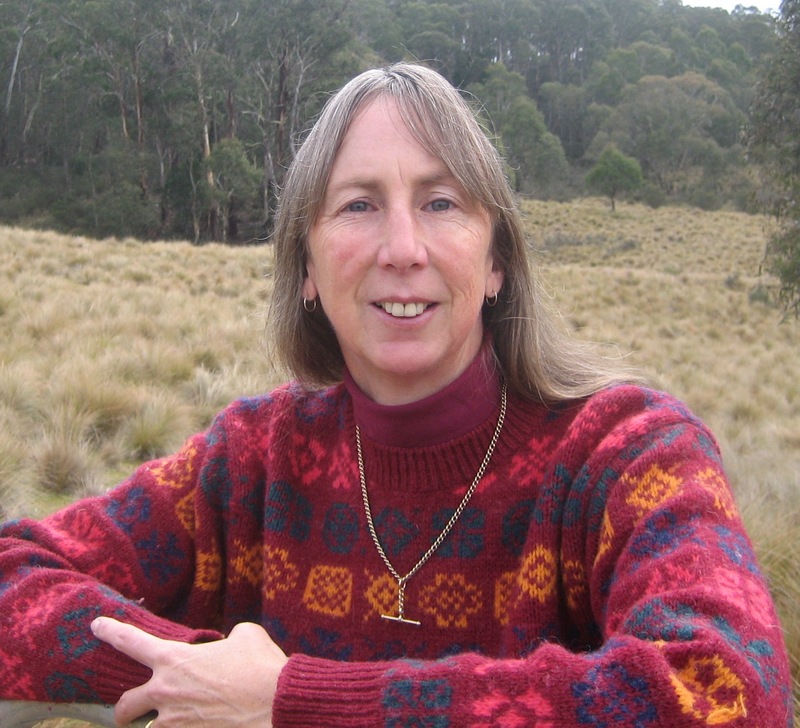 She has a successful series of children’s horse adventure books with IFWG Australia, the Brumbies. Paula Boer was born in England and moved to Australia at the age of 28. She lives on 500 acres in the Snowy Mountain region with her husband, three horses, and a stick-loving dog. Paula loves the natural world and has traveled in sixty countries across six continents. She particularly enjoys wilderness and wildlife. Some of her adventures are reflected in The Okapi Promise. When Paula isn’t writing, she spends hours on horseback exploring the countryside and is learning to play the piano. Her favorite author at the moment is Barbara Kingsolver, but she has been a fan for many years of Wilbur Smith and James A. Michener.